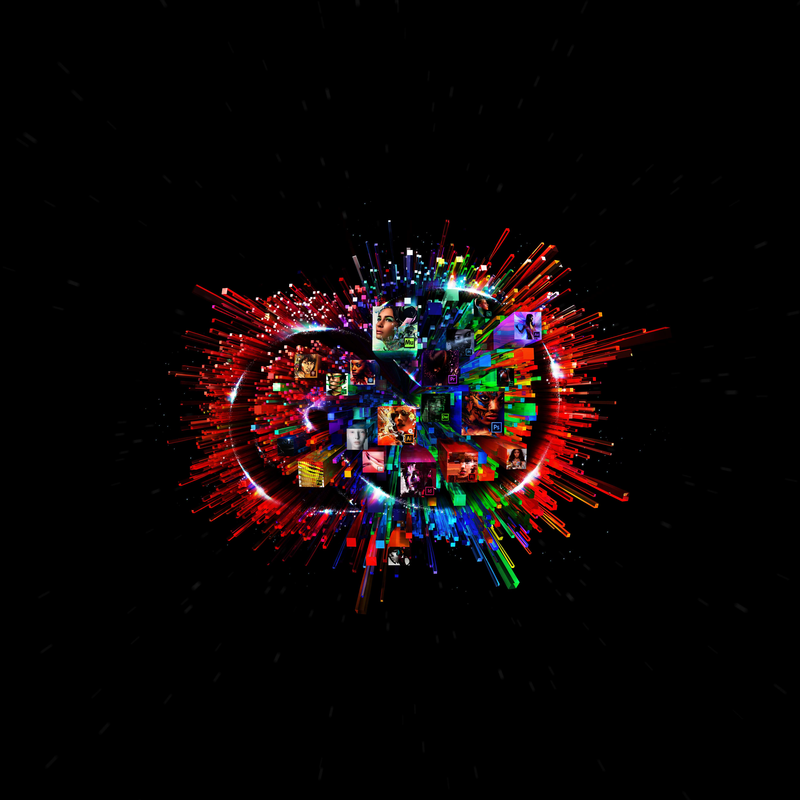 Boris FX | We're compatible with Adobe Creative Cloud CC 2015! 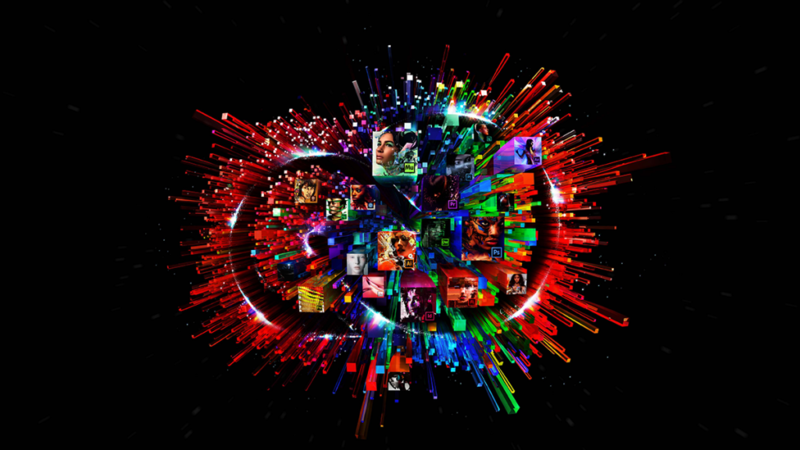 Adobe announced the availability of Adobe Creative Cloud CC 2015 last night. We're excited to announce that Boris Continuum Complete AE is now compatible! To download the free update 9.0.4 for BCC 9 AE users (or download a trial version), click here . Lens Flare 3D performance enhancements. Chroma Key performance enhancements & a new “Color from Cleaned Alpha” option that enable an alternate color processing approach for edge regions. Fast Film Process, Pan & Zoom, Motion Tracker stability. P.S. Imagineer System's Academy Award-winning mocha is also now compatible with Adobe Creative Cloud CC 2015. Download a free trial.